Lemon shark and photographer Jim Abernethy. 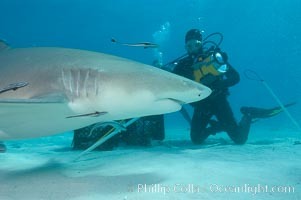 Lemon Shark And Diver Photo. Lemon shark and photographer Ken Howard. 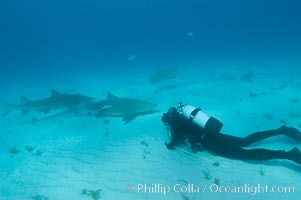 Lemon Shark And Diver Picture. Lemon shark and photographer Keith Grundy. Stock Photography of Lemon Shark And Diver. Lemon shark and photographer Jim Abernethy. 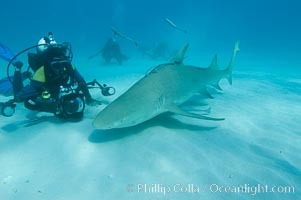 Photograph of Lemon Shark And Diver. 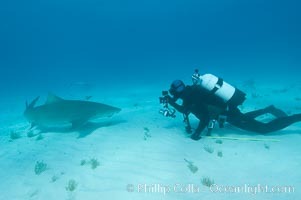 Lemon shark and photographer Keith Grundy. 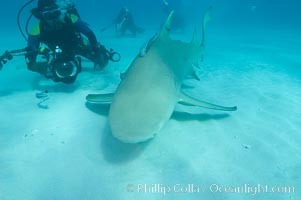 Lemon Shark And Diver Photos. 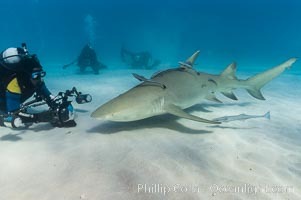 Lemon shark and photographer Bruce Watkins. 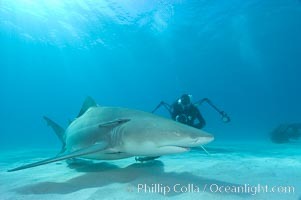 Lemon Shark And Diver Image. 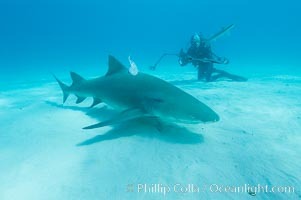 Lemon shark and photographer Bruce Watkins. Professional stock photos of Lemon Shark And Diver. Lemon shark investigates a box of bait tended by a videographer. 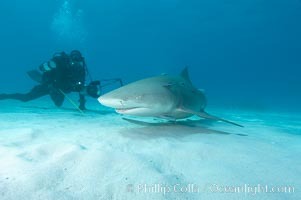 Pictures of Lemon Shark And Diver. Lemon shark and photographer Jim Abernethy. 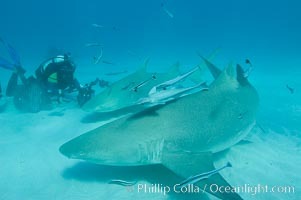 Lemon Shark And Diver Picture.